An article last week in the local lawyer’s trade paper, The Connnecticut Law Tribune, discussed the increasing prevalence of wills being delayed in the probate process through complaints, objections, and full-out challenging of wills admitted to probate. It’s not surprising, given that the economy is at the lowest point most of us have ever and will ever see. 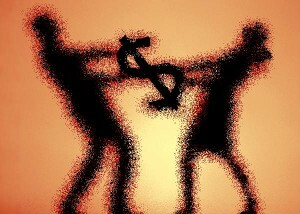 There will always be maligned siblings looking for their fair share and suspicious later-in-life will changes, but in these tight times staying silent to keep the peace may not be the option it normally would be for some left-out relatives. At the same time, there’s likely a surge in opportunists who suspect (accurately, as it happens) that most legit beneficiaries would rather pay a small, quick settlement than see their own inheritances delayed and diminished by a protracted lawsuit. It’s an unfortunate situation for those looking to plan for when they are no longer around. It’s also a good example of why it’s so important to have your will done by an attorney, in particular one who handles a great deal of wills and probate work. If you’re looking to cut someone off because you question their responsibility or they have significant debts, several different types of trusts can be employed to address those concerns without completely disinheriting the person. If you just want someone out, the wording must be carefully chosen to meet legal standards. Depending on the situation, it may be better to employ a “carrot and stick” tactic, where the ousted person is actually given a small legacy under the will, but which is forfeited if he or she challenges the will in court. 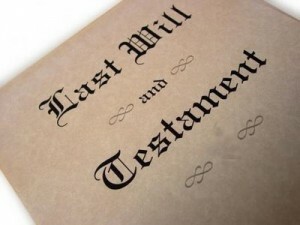 Later-in-life will changes are particularly susceptible to challenge in court, as relatives may claim the author was not competent to make the will, or had been subjected to the manipulation and pressure of an overbearing child or confidante. 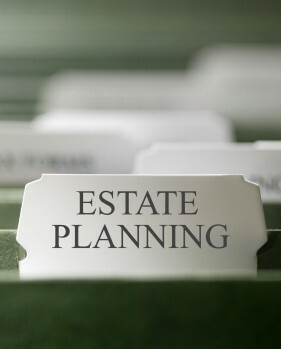 An experienced estate planning or elder law attorney can take steps to help ensure the will will be upheld in court, such as careful selection of the location and people present at the execution ceremony (will signing), choice of witnesses, and videotaping the ceremony as future evidence. For more information, feel free to call me at (203) 871-3830 or email scott@scottrosenberglaw.com for a free consultation. The attorney noted how beautifully written the prose of those days went, how lofty and eloquent it was. I noticed something very different, though, and very disturbing. I saw precatory language.